We are a successful and well known racing car design and engineering company situated in the heart of the British motor sport valley in Oxfordshire, England. We have a long history of success, having produced race and championship winning Formula 2, Formula 3000, Formula 3 and Formula Atlantic racing cars. 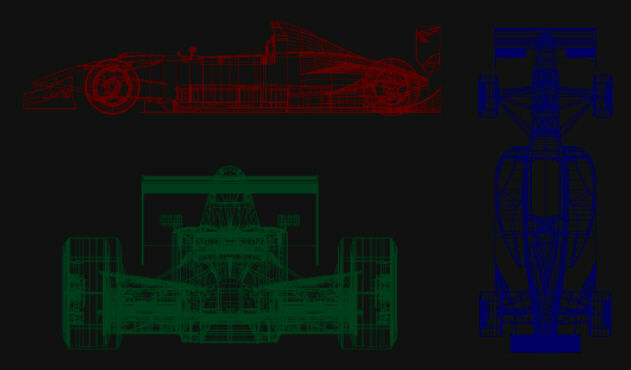 Please, visit the section presenting our current race car model - Ralt F303, for overview on our most modern production. Our greatest strength, by reputation, is the extremely efficient operation in the way that we handle our projects. We would like to offer you our range of motor racing and consulting services in the fields of vehicle dynamics, aerodynamics, race transmissions, test and race data acquisition and analysis, that could be implemented in a variety of motor racing and performance car projects. Please do not hesitate to contact us at any time if you feel that our services could be of benefit to you.